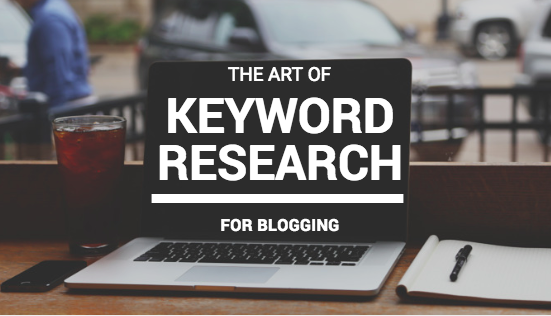 If your reading this article you are probably thinking that there are way too many social media platforms to keep up with and you know Google Plus is important to maintain for search results, but it’s not your most important focus for brand marketing. Let’s make your life easier by implementing an RSS feed to your Google Plus page. First off, what the heck is a RSS feed? 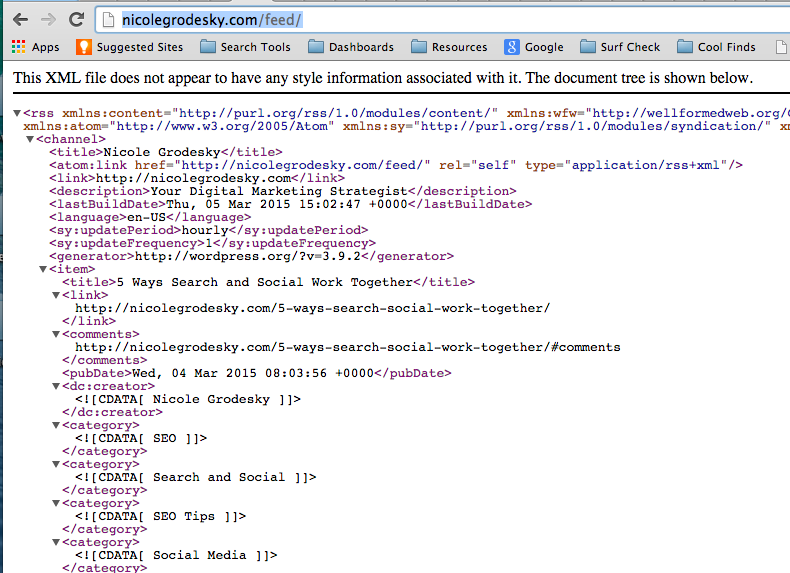 An RSS feed is an XML file of all your blog posts. 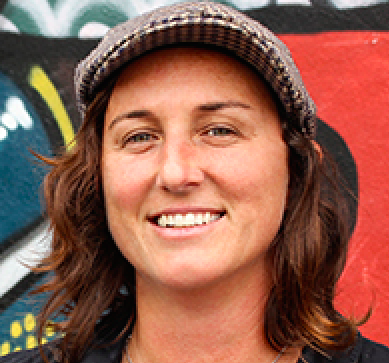 RSS feeds have been around for awhile, longer than I’ve been involved in internet marketing. A couple years ago a colleague of mine said RSS feeds are dead. The truth is, they aren’t. 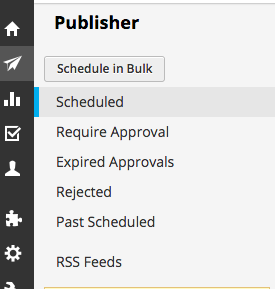 Adding your RSS feed to Feedburner is still a good way to drive some new traffic to your site. I don’t know the entire history of Feedburner, but the website property is now associated with Google. You can learn about the history of RSS feeds in this Google article. Website platforms like WordPress automatically create a feed of your blog and when you post a blog there is an automatic setting that pings engines that you’ve published a new post. 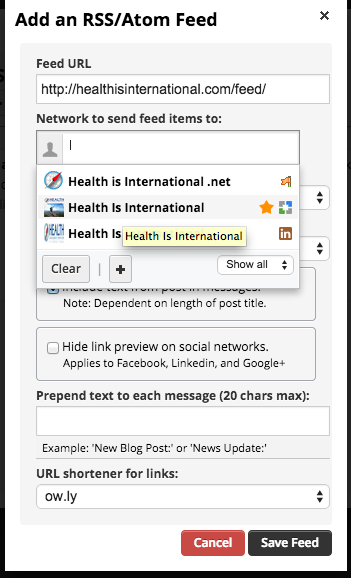 To find your RSS feed add “RSS” or “feed” to the end of your website URL. It should look like the image below. 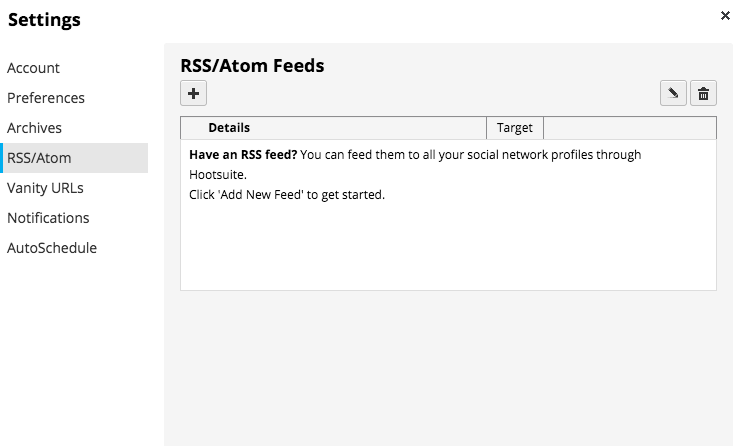 Once you’ve found your RSS feed, create a free account using Hoostsuite. 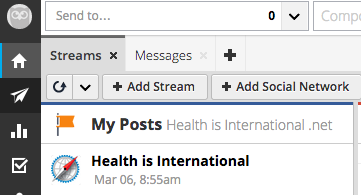 Then connect your Google Plus Page to Hoostsuite. You will see an option in the sidebar with a paper airplane icon. See image below. Click on that icon and you will see the screen below. Select the RSS feed option and you will see a screen with a plus symbol on the call out box. Select the plus symbol and enter your feed URL and select your Google Plus page. You can customize when you want Hoostsuite to update your Google Plus page and some other useful customizations. Now you’re all set up for automatic updates from your blog directly to your Google Plus page! Whoo-hoo, one more social media channel update down! 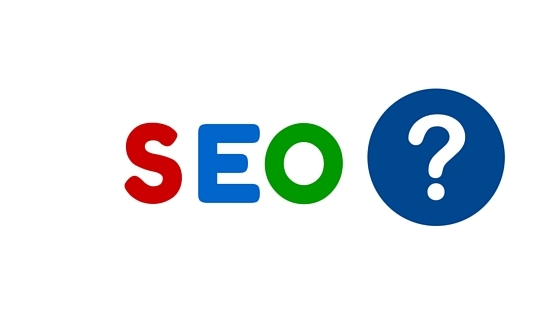 Posted in SEO, Social Media.